Snapdeal has come up with its Freedom Sale providing you innumerable discounts/offers under Mobile, Laptops, Fashion, Home decorative and many more categories to explore. Make the best use of your freedom as the biggest sale is ON. Shop today on Snapdeal and optimize your savings this August. When it comes to shopping first thing we look for is attractive offers and discounts. Isn’t it? Get ready to witness the perfect combo of shopping and sale allowing you to fulfill your wish list at cheap prices. Shop for the best smart phones at discounted price falling within your budget on Snapdeal. HSBC bank users can avail instant 10% discount on online purchase of the product using credit and debit cards. 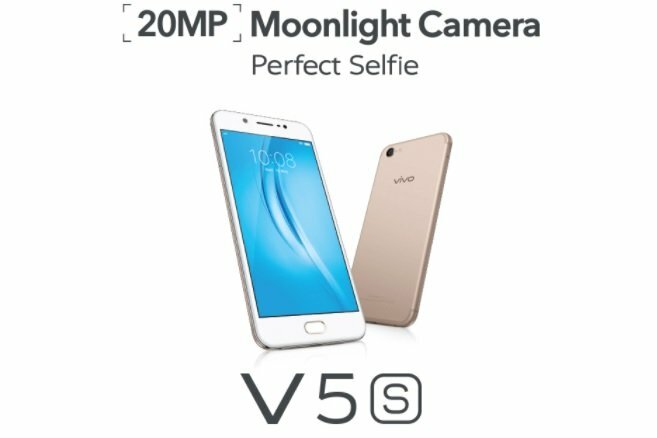 Vivo V5s Smartphone has taken the smart phone market by storm, a perfect choice for all you selfie lovers at economical price range. Click stunning looking selfies with your friends and family and cherish the moments. Sold by Gadget Shoppe with 4.3 seller ratings. The product is delivered in 5 days. 7 days easy replacements guarantee. You can avail the product at 15% discount for Rs.16,899/- on Snapdeal. You can also opt for EMI starting at Rs.803 per month under different plans. 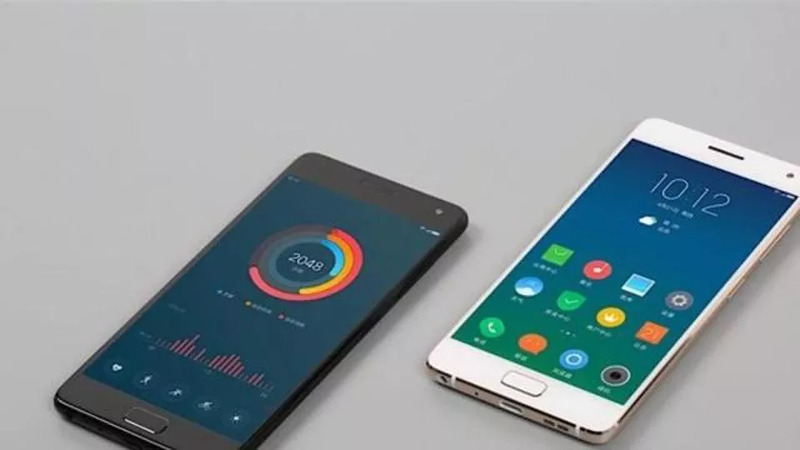 Lenovo Z2 plus often brings to you, pocket friendly phones with full on specifications meeting to the demands of budget conscious people. Z2 plus is no different in fulfilling your wishes and offering you a best smart phone experience. Phone has received 3.9 user ratings on Snapdeal. Purchase now Lenovo Z2 plus on Snapdeal variant at 16% discount for Rs.15,999/-. 32 GB variant will cost you Rs.10,999/- . Hurry up and buy now before the offer ends. 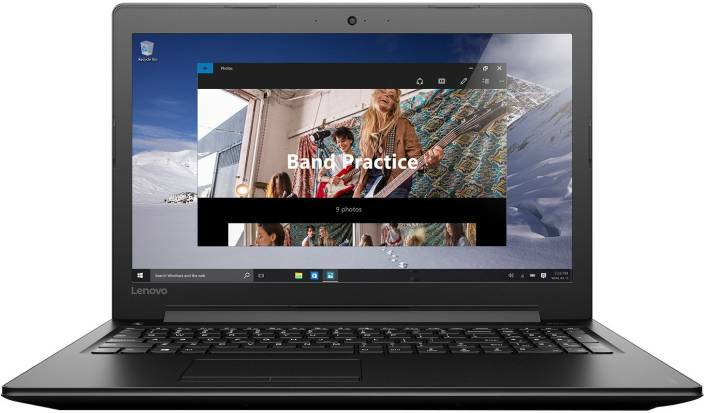 Avail the top brand laptops at exciting discounts under the freedom sale. You can grab discounts up to 40% on HP, Dell, Lenovo and many more quality brands. Make a move before the sale finishes. Now earn extra 10X reward points and 5% instant discount using Snapdeal HDFC bank credit card. It is an ideal companion for the business usage. Grab the notebook offered to you with one year warranty and make it your business partner in this hustling world. You can also buy the product on EMI at Rs.1,782/- per month under diff. Plans offered. Feature an amazing gaming experience with this cool looking classy DELL Inspiron 3567 Notebook at Sanpdeal offer. Grab the product immediately offered with a year warranty at Snapdeal. Product is sold by BRIJ ENTERPRISES having 3.7 seller ratings with two more seller options available. Explore on snapdeal and grab latest trendy foot wears to provide an elegant finishing to your overall looks. Look stylish and look classy and set an impression over your admirers. Avail catchy discounts on Men’s and Women’s foot wears and get upgraded. Explore among Cricket, Hiking, Football and many more categories of Men’s shoes to grab your favourites. Top brands like Aadi, Columbus, ABCs and many more feature under this section. Choose from among wide varieties of colours such as Black, Gray, and White etc on the store and suit yourself with perfect colour combinations allowing you flexibility on overall appearances to wear them even casually. Made of using quality materials these shoes will provide your feet support and comfort. Now pay as per your preferences among different payment modes such as debit card/cedit card/ net banking or cash n delivery optons. Product will be delivered within 5 days. Also get extra 10% instant discounts using HSBC Bank credit and debit cards on online purchase. Shop till you drop as for everything is available under Rs.499/- for you. No coupon codes is required just keep on adding the products to your cart and avail the discounts. Old sandals got wearied up? Well then gear up ladies for Snapdeal is offering you maximum 70% discount on heels, sandals, flip-flops and many more categories. Upgrade yourself with newest styles and look charming among your loved ones. Shop for top brands like Adidas, Nike, Catwalk, Lavie, Sparx and more offering different colour combinations such as Red, Blue, Black, Silver etc and bag the ones matching with your taste. Get up to 70% off on branded foot wears. Also get 5X reward points using HDFC bank credit cards which can be used later on as per your preferences. A House becomes a Home with amazing people and proper decorative materials, elegant in finishing, aiding to the beauty of overall structure with perfectly matched furnishing. Decorate your house with these amazing discounted materials and optimise the beauty of your Home Sweet Home. Explore snapdeal today to grab the stunning, beautiful and adorable bed sheets with unique design and printings to get an extra edge over your neighbours in decorative skills. Now, shop for top branded sheets like Bombay Dyeing, Raymond and more on snapdeal to get a minimum 50% discount on top quality products. Bed sheets are available to you in 3 sizes namely – Double, King and Queen.Shop today and avail these cotton bed sheets, no.1 choice in summers. Shop for cute and adorable wall decorative to add a beauty touch to your home. Search under Wall Stickers, Paintings, Posters, Wall Shelves and many more categories to provide a complete finishing to your rooms.Grab up to 80% discounts and keep on adding the products to your cart till your wish list is fulfilled.Brands like PINDIA, Wow Interiors and Decor, Hosley and more featuring under this section. Purchase today before the offer expires. You can order online using credit/debit/net banking payment modes. Order via mobile app or official website to avail the offers. Easy and Hassle free cancellation of your orders. Go to official website of Snapdeal. Log In with your credentials. If new create an account by Signing up. Next, you just need to browse the store and check for your available product(s). Add your favourite items to the shopping cart and proceed to check out. No need to worry about promotions. It gets automatically applied while adding to the cart. Just fill up your details next giving the delivery address, contact no. etc. Choose the various payment options available. To avail the bank offers you need to pay online for getting instant additional discounts. Normally you can choose Cash on Delivery mode of payment. Finalise your purchase and wait for the happiness to arrive at your door steps. Spread happiness among your loved ones with these ‘Dilki Deal’ offers and enjoy your freedom while shopping under different sections. Avail these exciting offers on Snapdeal and grab various products available to you at economical price range. Save your precious time and valuable money shopping online and optimise your shopping experience. Don’t miss these catchy offers on branded products and become shopaholic with Snapdeal Freedom Sale. ← Jio 15th August Offers that will give you Freedom of Enjoyment! !